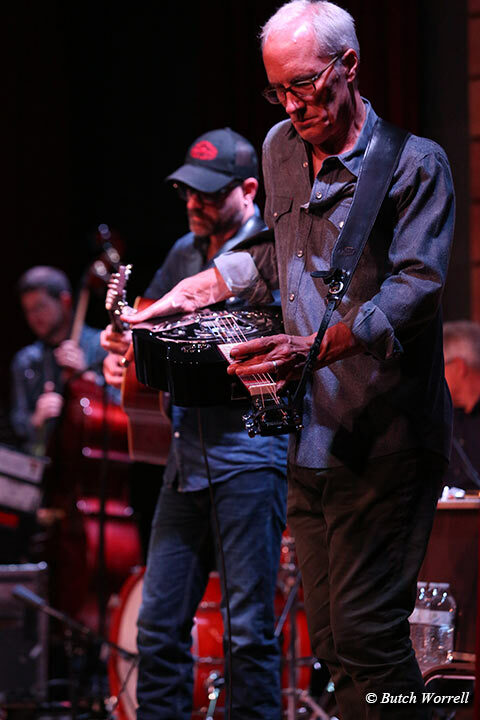 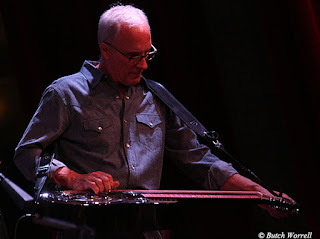 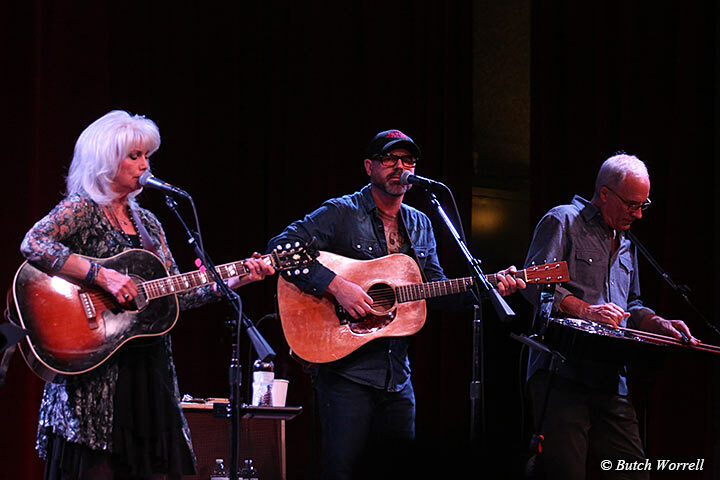 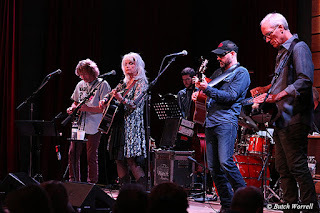 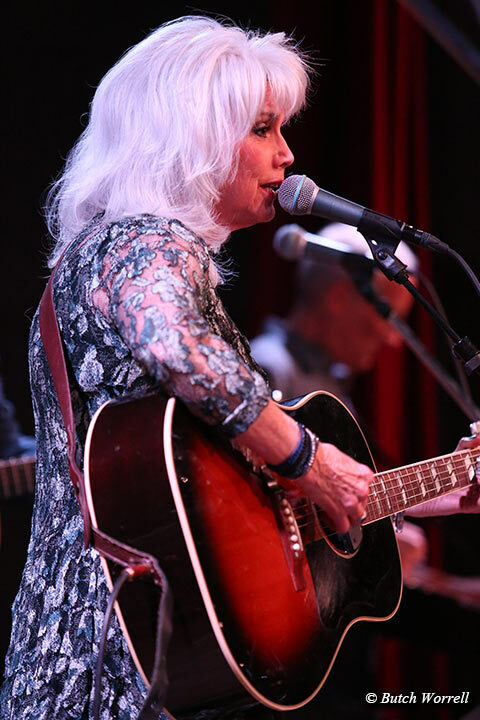 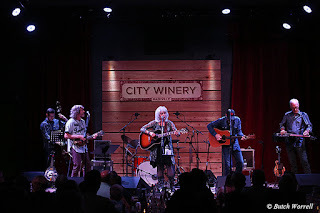 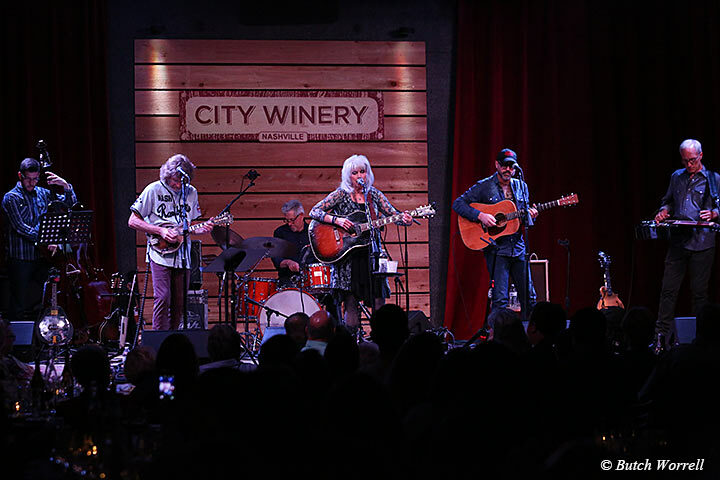 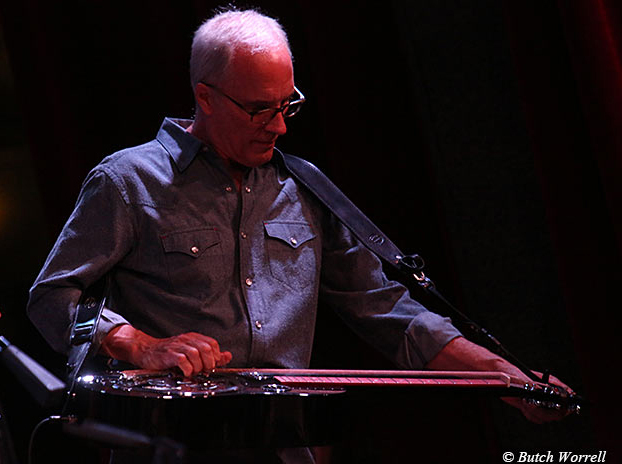 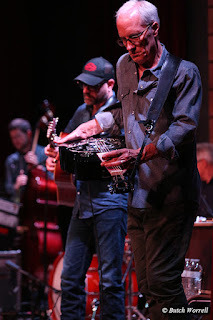 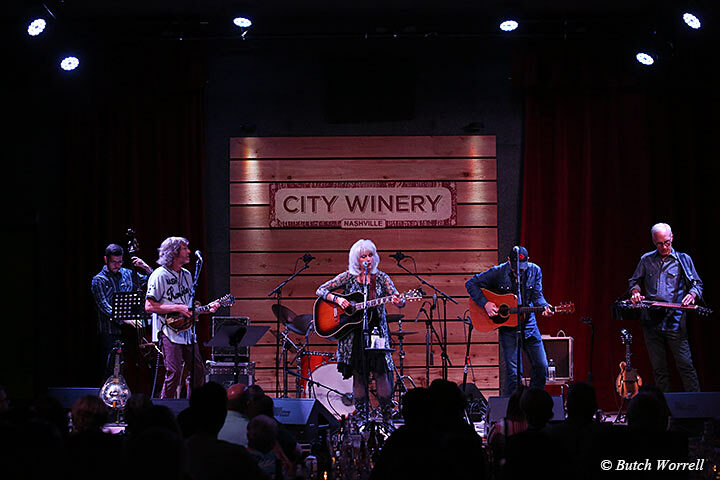 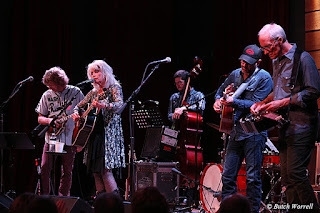 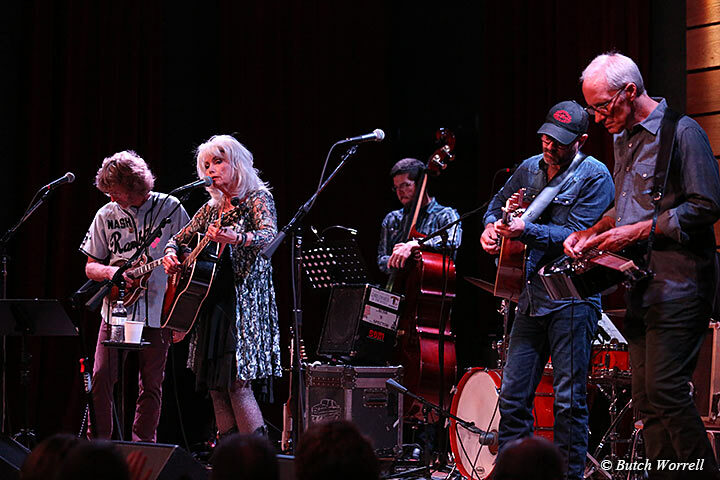 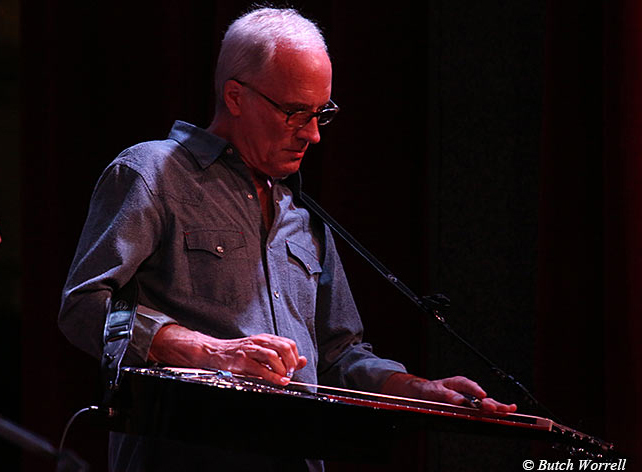 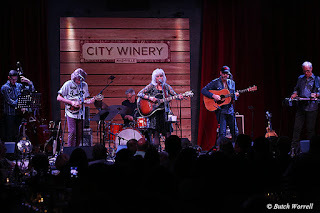 Emmylou Harris and friends recently performed a series of shows at the Nashville City Winery to benefit Bonaparte's Retreat. 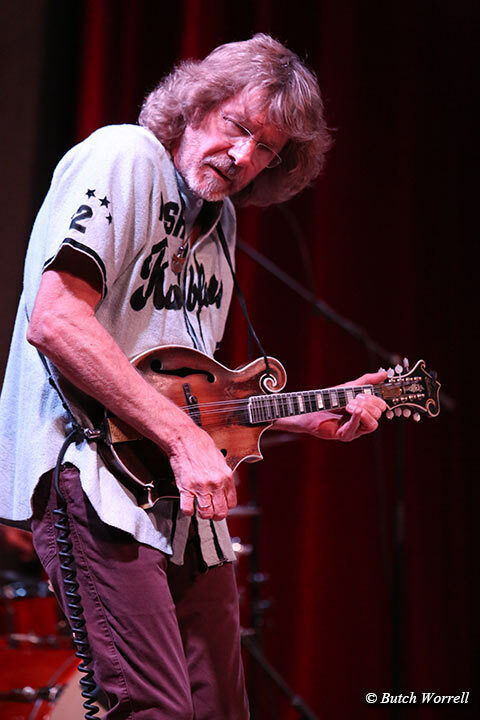 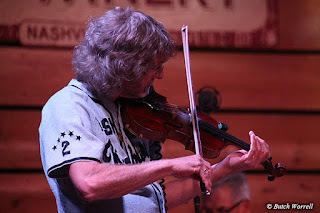 The friends on this, the final night's photos, were Sam Bush, Jon Randall and Steve Fishell. 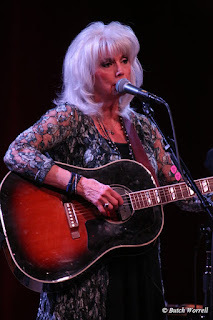 Emmylou is arguably the Queen of the Americana music genre. 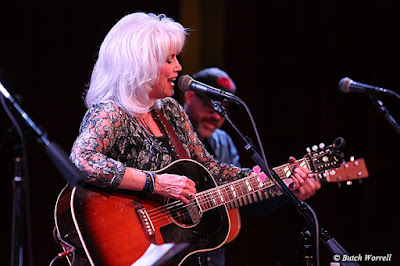 With 12 Grammy awards plus many more accolades spanning her 40 year career as a songwriter, singer, artist it is her honesty, talent and realness that has made it so. A lover of dogs, her dog Bonaparte had traveled with her for 10 years before his untimely demise in 2002. 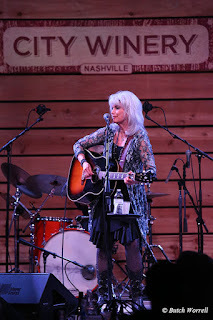 This led to her founding a special shelter to save dogs in public shelters that faced euthanasia. Named Bonaparte's Retreat in her beloved companions honor, the shelter is partially funded by these benefit shows Emmylou performs. 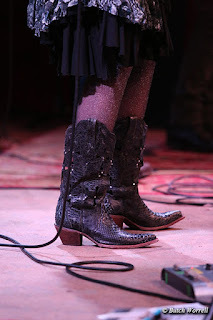 For more visit her and Bonaparte's website.